As part of the Dairy Manufacturing Software Suite, Dairy Production is designed to fit the needs of the dairy industry by delivering production data, as product is being made on the floor. Unlike many other systems, this system is designed to work with the complexities within the dairy industry, by tracking component values throughout the stages of production. The ability to track these components is our key to providing more accurate costing, shrink, and yield numbers, unmatched by other production software that is built for other industries. We do not treat these as "item codes" like many other manufacturing systems, but instead treat them as attributes of the dairy liquid. 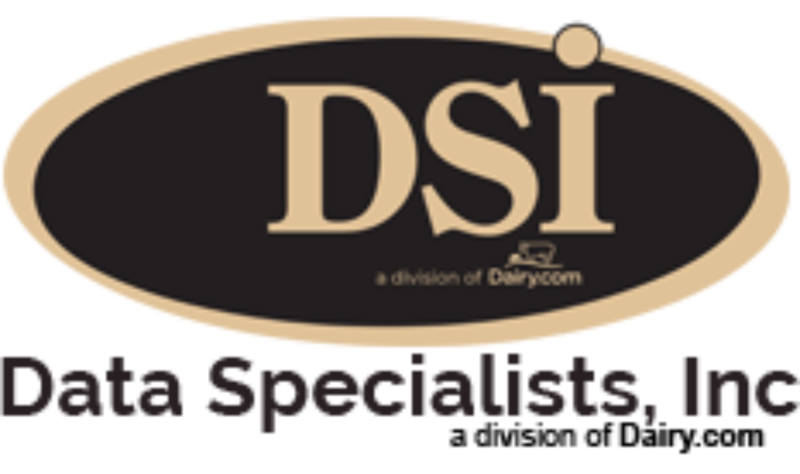 The ability to track things like protein and butterfat without item codes is one of the core differences between other software systems and DSI's, and it's because Dairy is what we do. This module often interacts with floor data systems through floor integration, talking to PLC's and HMI's out in the plant, eliminating data entry and making production data up to the second. Real time data provides management the reporting it needs to make sound business decisions at any point. As the process evolves, production information is released for inventory and yield analysis. At the most basic level Dairy Production uses formulas (commonly referred to as a bill of material or BOM) to track, trace and report the production process using either standards or actual, depending on the customers setup. More advanced customers use this product to drive down levels of shrink and promote accountability to mass balance programs.